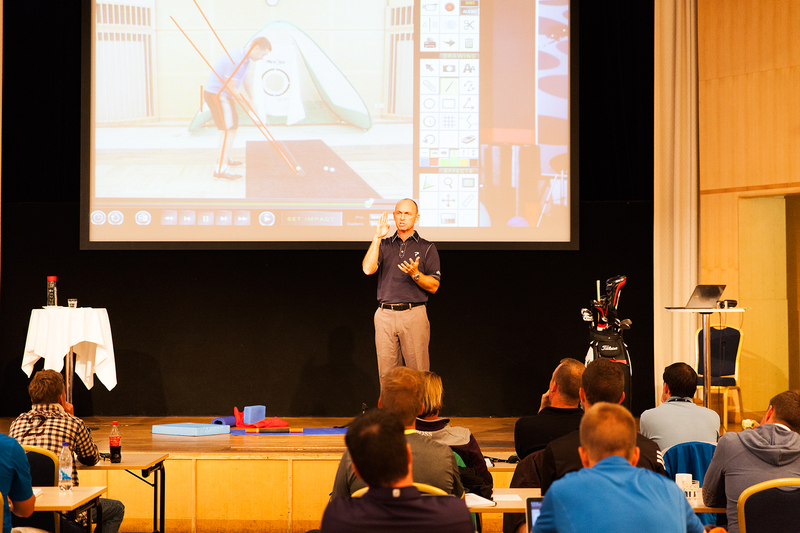 TPI Level 1 consists of a 3.5-hour prerequisite video course and a two-day live workshop. Students will learn TPI’s 16 physical screens, 12 major swing characteristics and multiple exercise protocols utilizing over 65 exercises. Students learn how to quickly identify any physical limitations that may be causing a player’s swing inefficiencies and master simple solutions to get them back on track. Please Note: This seminar/workshop requires the student to take the Level 1 – The Body-Swing Connection™ online course. The online course covers the fundamentals of what will be covered in the seminar/workshop. Students must complete the online course prior to attending the seminar/workshop!